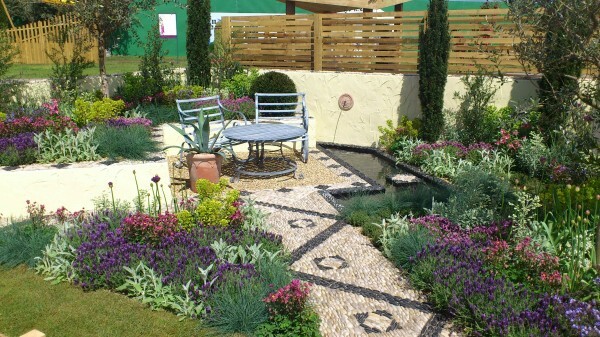 ‘Return to the Med’ garden wins RHS Silver Gilt award! 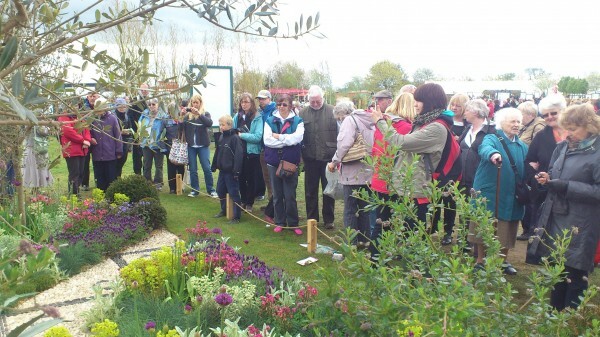 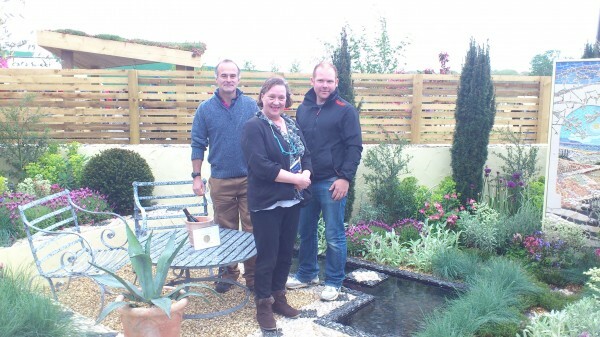 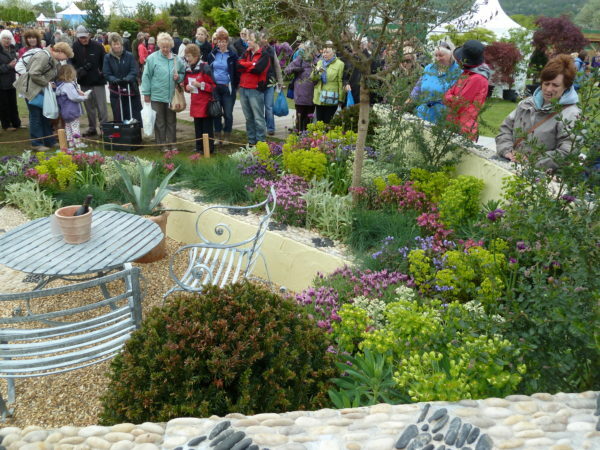 Our first show garden, the ‘Return to the Med’, is awarded a Silver Gilt from the RHS at the Malvern Spring Show 2013. 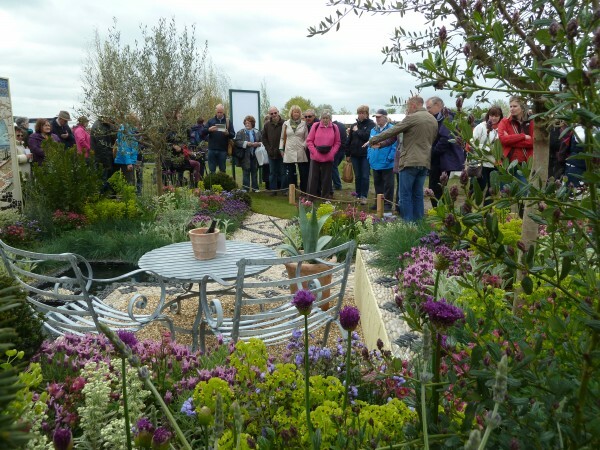 The public reaction has been amazing. 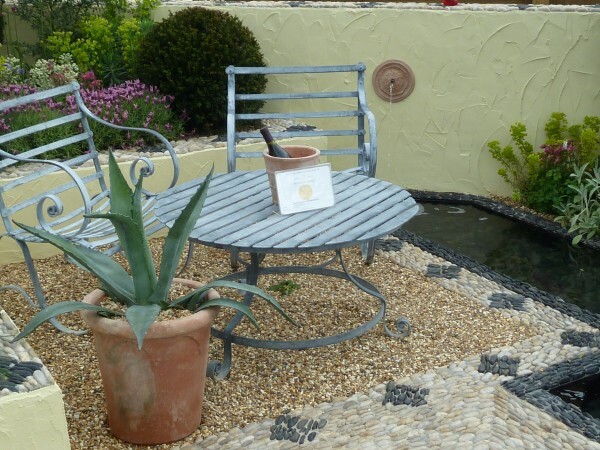 Special thanks to the team from Cotswold Estates & Gardens who built the garden, to Green Line Plants (Earlswood Nursery) for providing the fantastic plants, and to Robin James the creator of the beautiful Mosaic feature.